The subject of Security is of critical importance to anyone running a PC with Windows. If you don't have complete Windows Security you are at risk from malicious and non malicious attacks. In this topic we look at what's new in Windows Security, Windows Security in enterprise and Windows Security in the home. This community of user guides, tips, tweaks and troubleshooting discussions should enable you to stay ahead of the game and maintain a secure PC environment. If you don’t have Windows automatic updates enabled, you may be missing out on important updates for Windows Defender. Learn how to schedule updates for Defender without the need to do so for your entire system. Wondering whether Linux is really more secure than Windows? This comparison of the two operating systems will give you some food for thought that can help you decide for yourself. This free virus scanner from Microsoft will help to determine if your Windows computer is infected with malware. 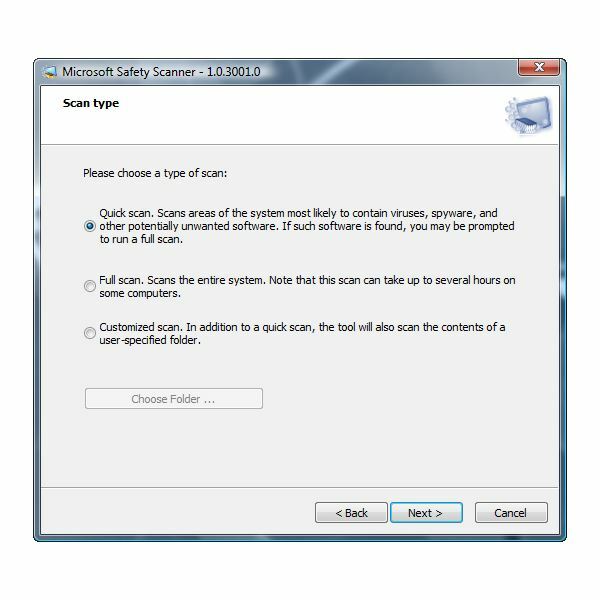 Learn more about why you should try scanning Windows using Microsoft Safety Scanner and how to use it. 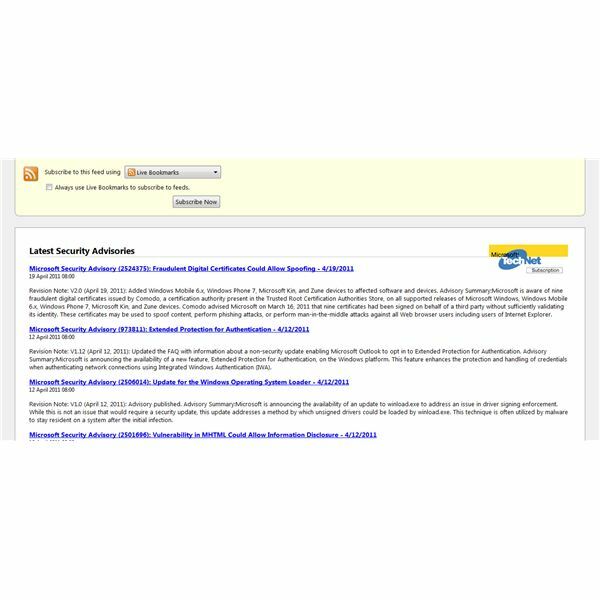 There are many Microsoft Security Advisory messages released each month, and these are intended to provide advice on hotfixes and how to deal with newly discovered threats. Acting on these advisories requires some risk assessment before deciding on installing the suggested fix. If you are looking to monitor a small local network, but don’t want to shell out the big bucks for professional software designed for large networks, consider trying one of the three free wireless network monitoring software packages listed here. 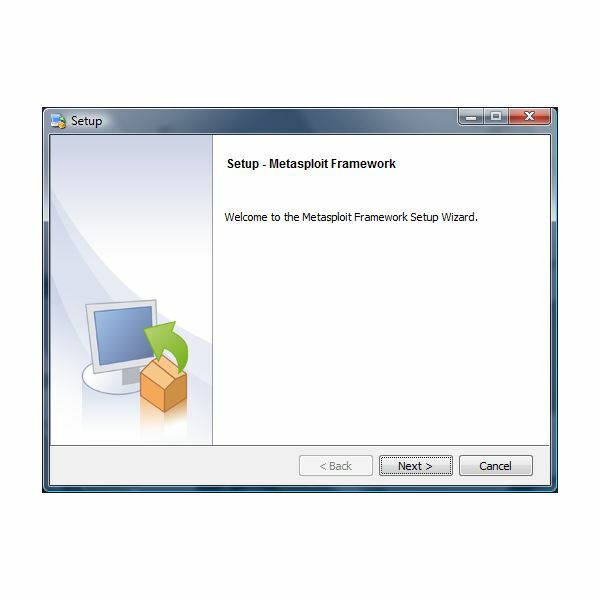 The Metasploit Framework provides a full framework for computer security researchers and penetration testers. Although the framework is typically used on UNIX-like systems, there is a Windows version available. 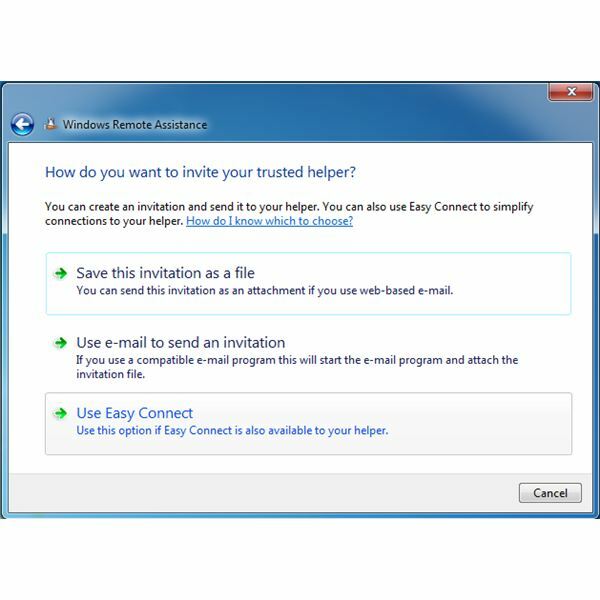 Can Windows Defender and Microsoft Security Essentials Run at the Same Time? Find out what happens when you turn on Windows Defender with Security Essentials running. Should you run both programs at once? Protecting your files using an antivirus program is not enough. Securing files and emails using encryption software should help protect private data. PGP for Windows 7, XP, and Vista is may be what you need. Helping a friend or family member is easily done using the Windows Remote Assistance feature in Windows. Allowing a trusted person to control your computer and fix the problems can be done over the Internet. 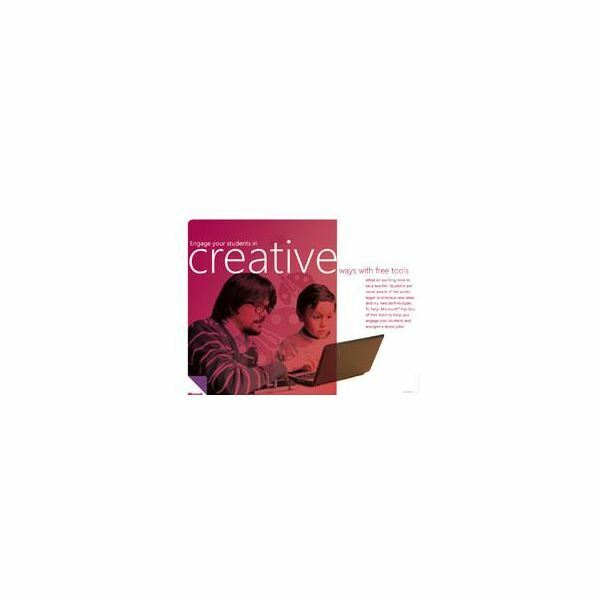 What Anti Virus and Firewall Do You Need for Windows 7? 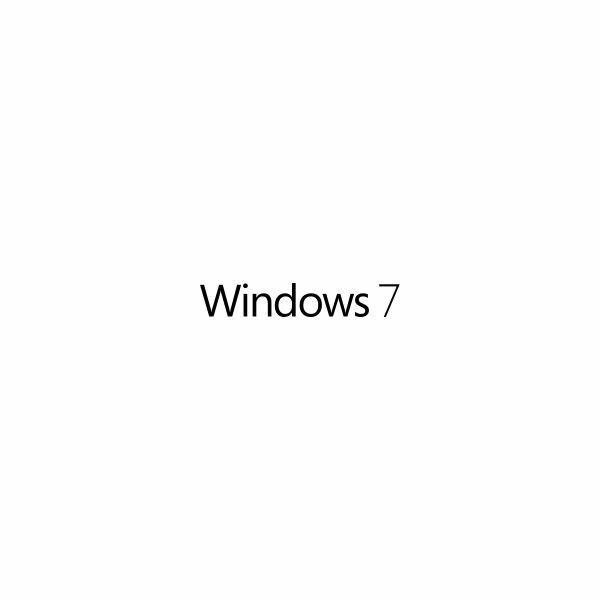 What antivirus and firewall software runs on Windows 7? Why is it important to use trustworthy security software? 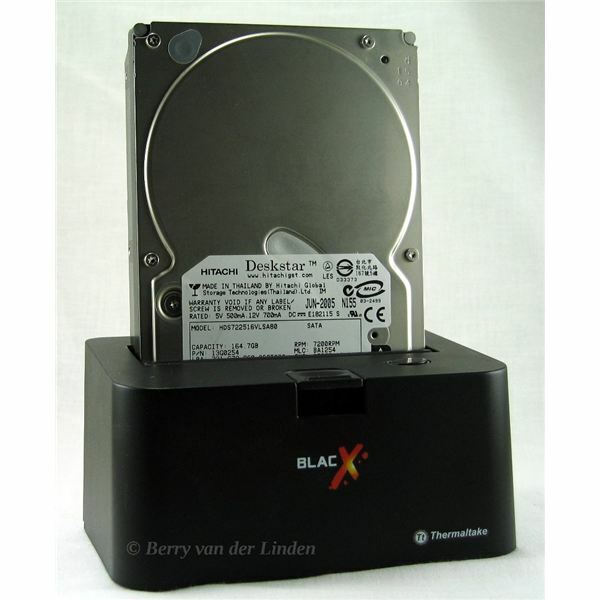 Prevent wireless attacks through your Bluetooth smart phones, PDA, laptop or desktop. 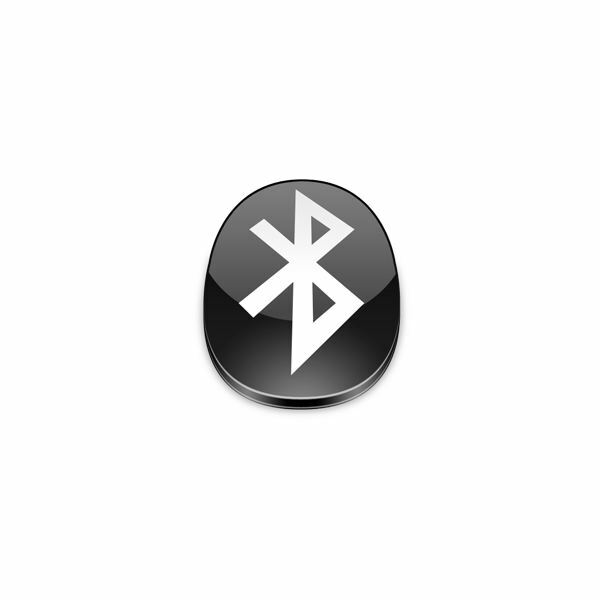 Securing Bluetooth in Windows is necessary to prevent hackers from controlling Bluetooth-enabled devices. 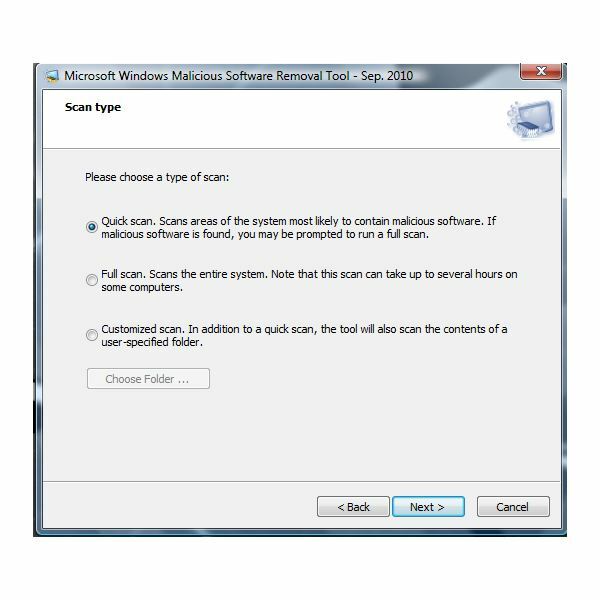 What to Do If Microsoft Malicious Software Removal Tool Ended Before Completion of Scan? Computer worms, Trojan horses and rogue programs are known to target legitimate malware scanners. If you’ve seen Microsoft Malicious Software Removal tool ended before completion of a scan, you are at risk from security threats. Here’s how to deal with it. 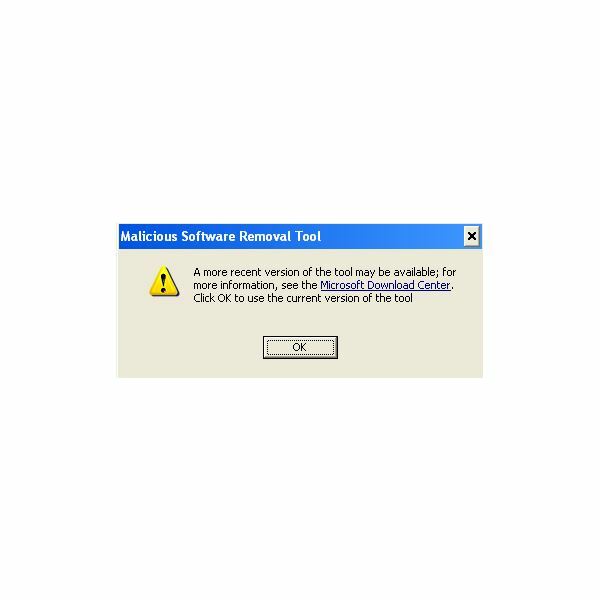 Can’t Download Windows Malicious Software Removal Tool? We’ll Help You With It. 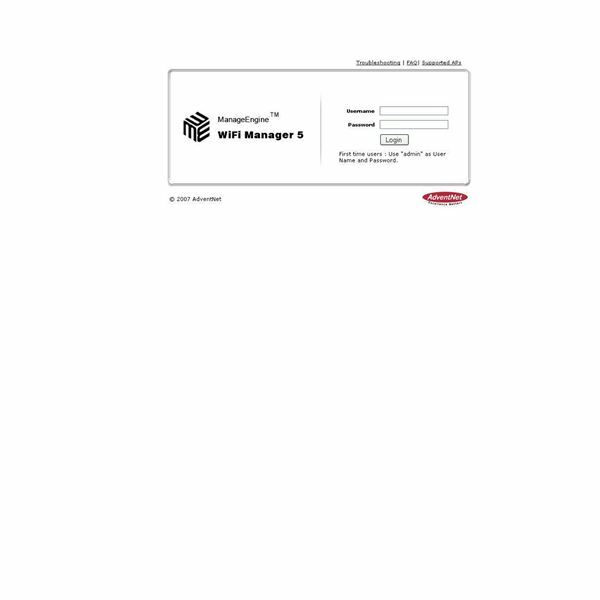 The Windows MSRT can be downloaded easily. If you are facing problems it could it be Conficker or some other malware. Problems with IE can also stop MSRT from downloading. Microsoft free classroom monitoring software is actually a bunch of free tools that not only helps in effective teaching in a classroom but also helps in teaching students remotely. This article checks out these tools and explains how they help in offering education that is more effective. Looking for Windows 7 Password Recovery options? 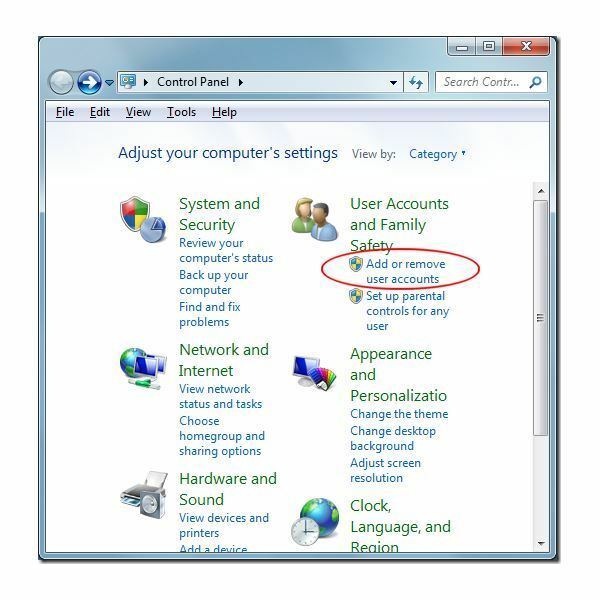 If you’ve lost your current Windows 7 password and can not login to Windows anymore, you can try any of the methods given below to recover, reset or remove your password on the easiest, fastest, and safest way. Having an anti-virus is a no-brainer for anyone with a computer and is a definite must for any business with a server. 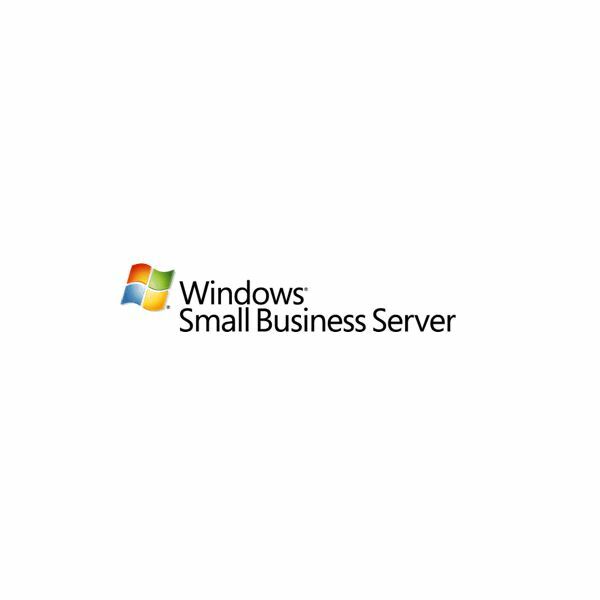 Choosing an anti-virus for Windows Small Business Server is an easy process, beginning with which program works for you. If you are reading this you are not doing so from your infected computer. AV Security Suite would have blocked your Internet access. This article will explain in detail what AV Security Suite is and more importantly tell you how to remove it. 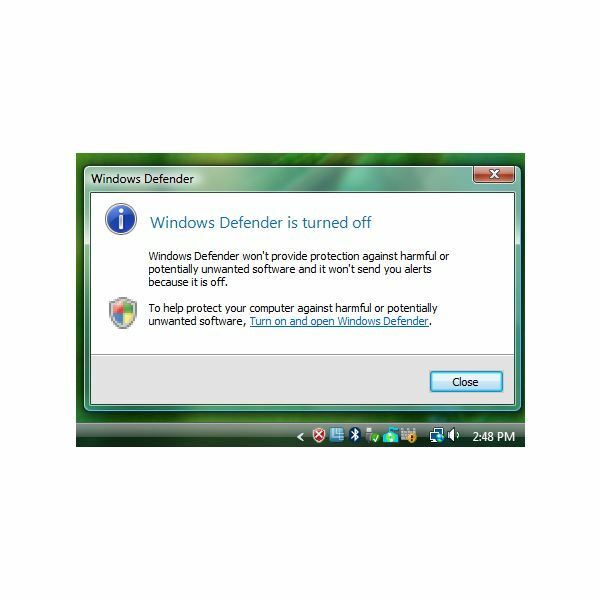 Windows Defender is an excellent free tool by Microsoft to get rid of spyware and viruses on your computer. 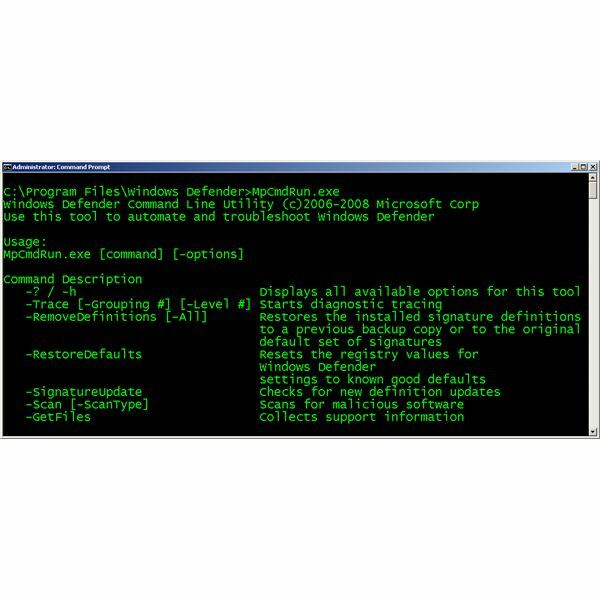 In this guide, I will show you how to use the Windows Defender Command Line Utility, the geekier way to obliterate the spyware and viruses on your PC. Your computer can be running perfectly but still have spyware. They are good at hiding, and your computer can be infested with these little bugs before you notice changes in your system. These changes can be slow downs, Internet connectivity issues or cause your computer not to work at all. The Microsoft free Malicious Software Removal Tool is produced by Microsoft to help keep Windows users safe from some of the most destructive software that affects Windows computers. 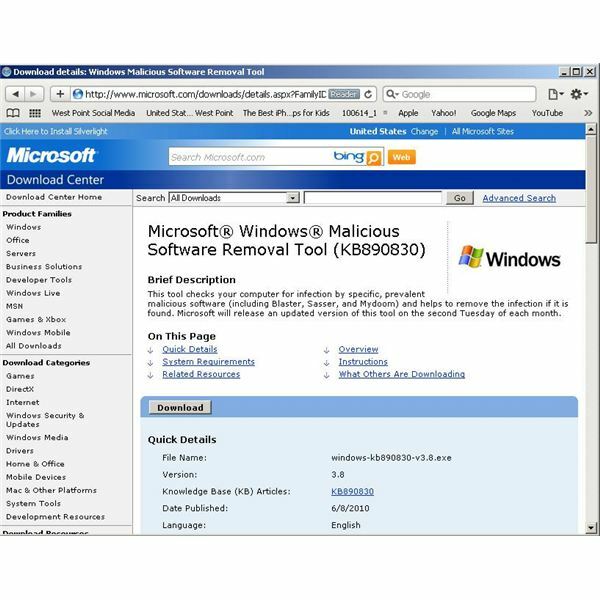 Here you will learn how to install and use the Microsoft free Malicious Software Removal Tool.